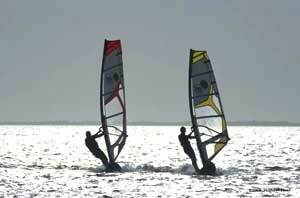 Texas offers lots of opportunities for windsurfing or surfing from Galveston to South Padre. And the way the wind is always howling in Texas, windsurfing is outstanding on the Texas lakes, bays, or Gulf of Mexico. 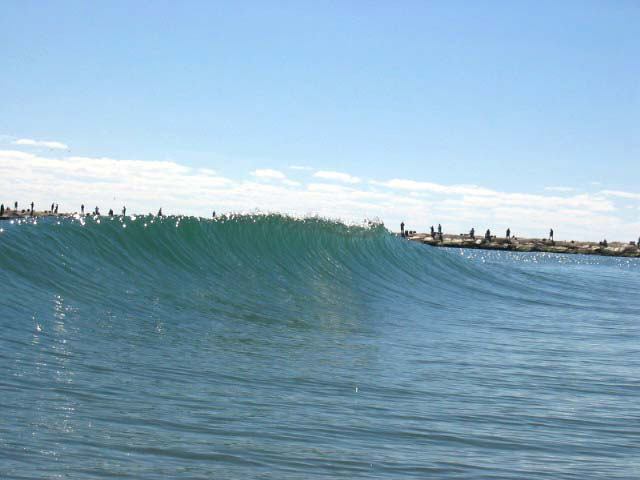 So grab or rent a board and go surfing or windsurfing in Texas. No excuses, if you don't know how, then some of the businesses below give lessons and rent equipment.